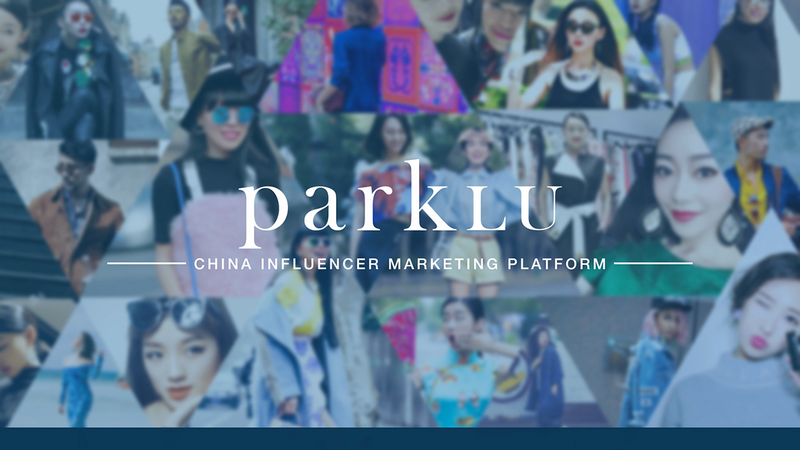 Outsource your China influencer marketing to ParkLU's experienced account managers, who will work closely with you to ensure you're reaching your monthly targets. From strategy to influencer negotiation and selection, we do all the work so you don't have to. Our pricing is simple and transparent. 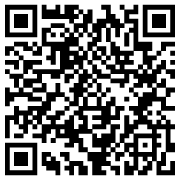 We're cheaper than an agency because we have ParkLU's proprietary technology to help save time. Our experience and access to data means we can easily identify which influencers will work best for your brand, allowing us to manage up to fifty influencers per month. Get regular updates from your dedicated account manager on your campaign's progress. Analyze reports and compare campaign performance with our experts. Leave no room for misunderstandings by using our Shanghai-based account managers to do the talking for you; we will discuss details of collaborations and negotiate on your behalf.